No one likes it. Rework means that a job was not completed the first time. It means that it is going to cost more time, money and materials than anticipated. In the not too distant past, wireless construction projects were managed using Excel® spreadsheets. Process verification is not project management. How Are You Managing Your Projects? Think about how project management was implemented in your last project. What Would Real Time Data Mean to Your Business? Clearly documenting the scope of a project, in a way that makes it actionable by everyone on the team, is the first step in mitigating rework. 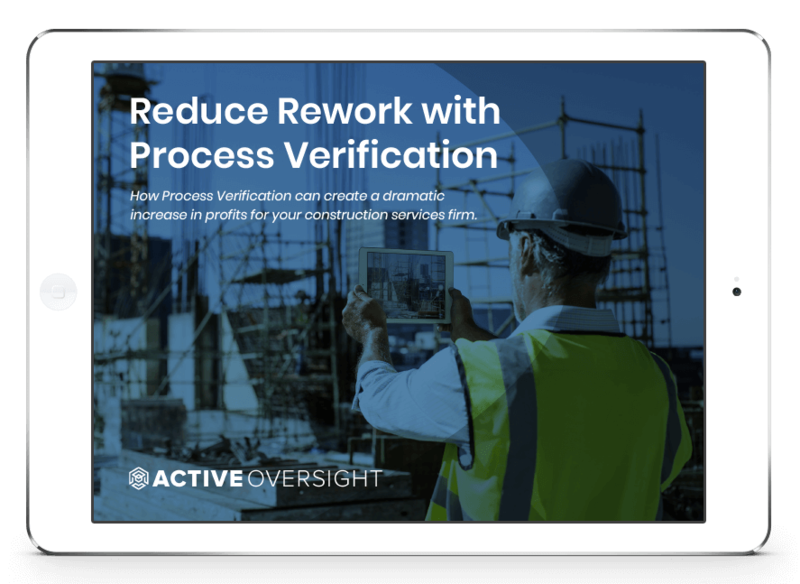 Active Oversight is process verification software that gives your teams the power to effectively communicate project progress and mitigate margin-killing rework. The best products are developed in response to a personal need. Active Oversight is no different.